In the last years the way people go on vacation has changed.If once spending the holidays in a hotel was the best choice, now new types of accommodation are born. 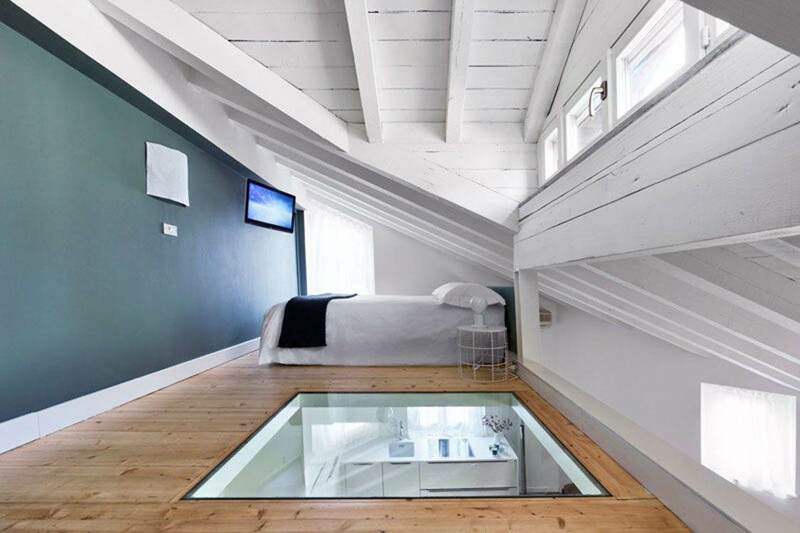 Airbnb, for example, has completely transformed the stays of tourists by offering a new alternative. People don’t only want to find an accommodation where to sleep, but also live an original and authentic experience, as close as possible to the ‘locals’ everyday life. So, whether you travel for business or for pleasure, the trend today is to live the city not as tourists, but as real locals. And the best way to do it is to sojourn in a real house! From this new trend, some realities are born that allow travellers to stay inside fine homes in the heart of the city, offering in the meantime many quality services comparable to those offered by the best hotels. 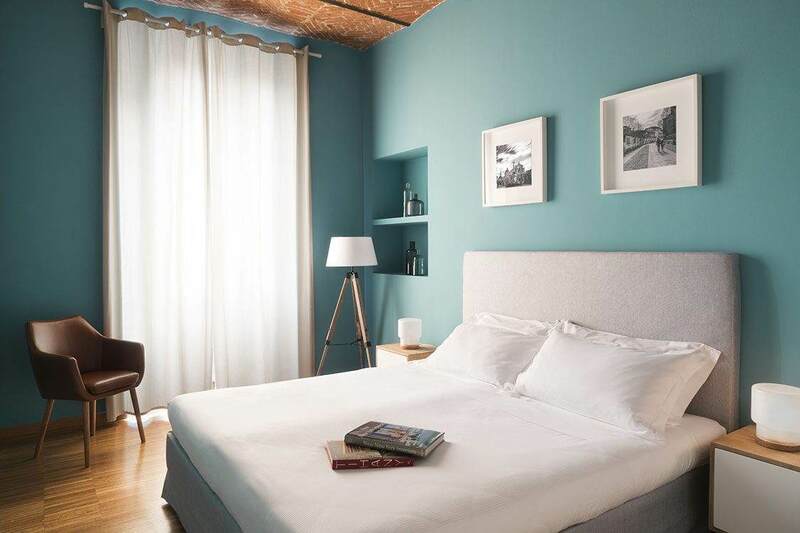 As the Italian newspaper La Stampa says, the first companies that have ridden the wave were Sweet Inn and Onefinestay, which – already established abroad – have developed their service in Italy too, starting from Rome. 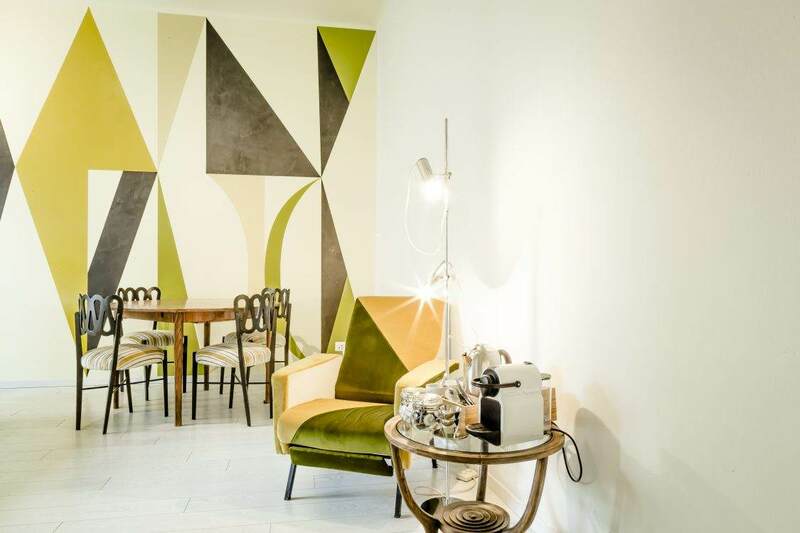 Our brand Brera Apartments is the forerunner of this trend in the city of Milan. In effect, we were among the first to develop this type of service, which is the meeting point between the comfort of a hotel and the unique atmosphere of an apartment. Born in 2009, we are the first experience of “widespread hospitality” in Milan. 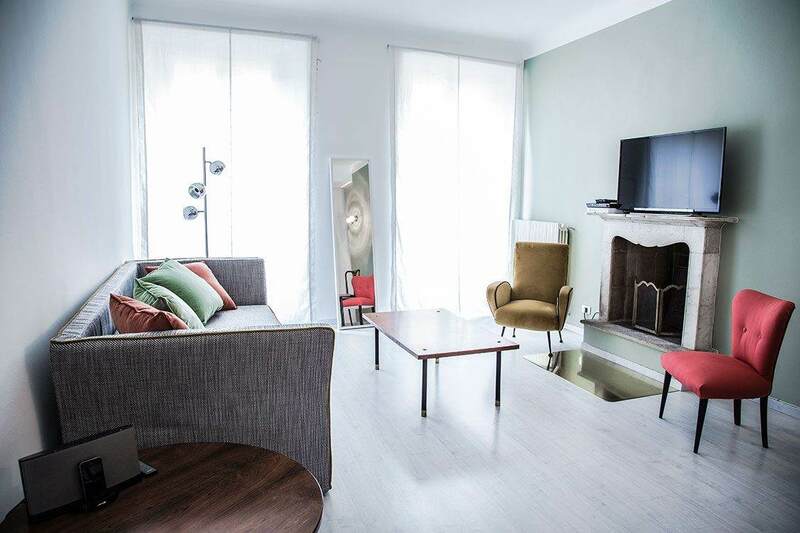 A success story that has revolutionized the concept of short-term rent, turning it into a real Milanese life experience. 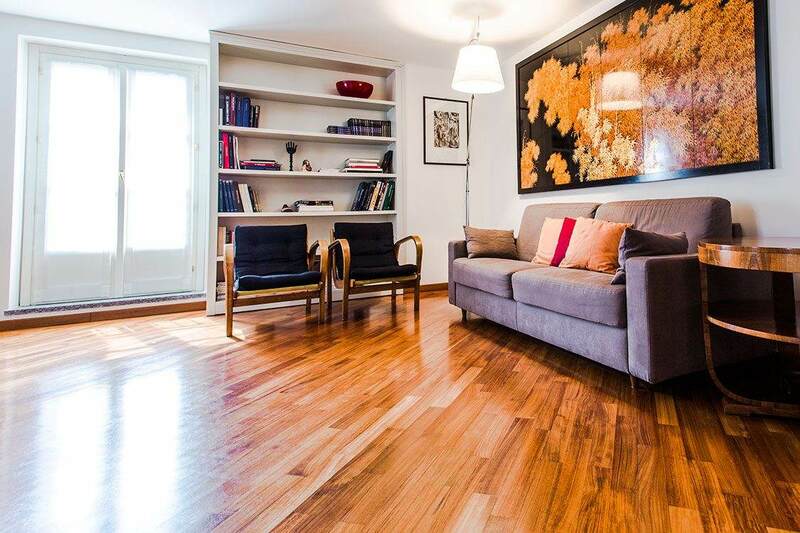 Our apartments are located in the most beautiful areas of Milan and they are all finely decorated and designed by an elite team of architects, who raise the apartments’ standards even more. Each apartment is unique, both for finishes and for structure: this allows us to have many types of apartments available to satisfy the tastes and needs of all our guests. Each apartment is equipped with exclusive hotel services, such as our Concierge service, which will make your stay in Milan unforgettable. 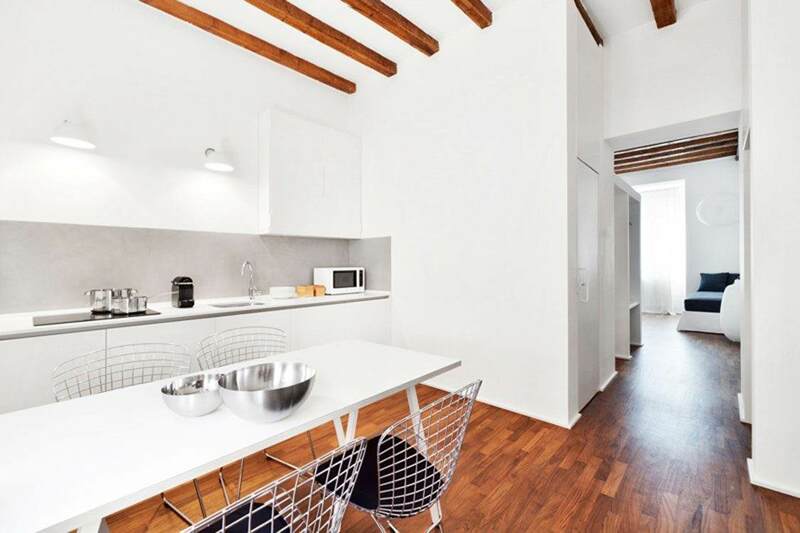 In addition, every apartment has got free Wi-Fi and, in order to stay connected even while visiting the city, you can enjoy the City-Wi-Fi service at 5,00 € per day! 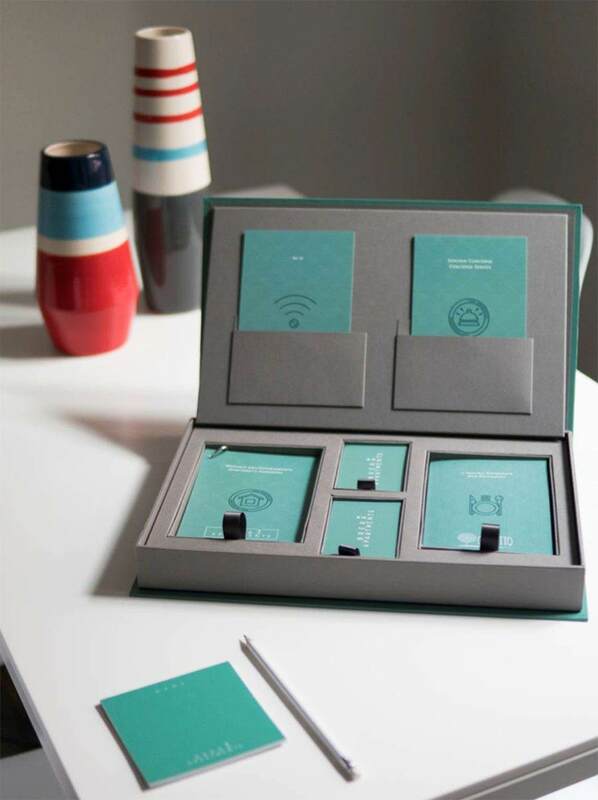 Upon your arrival you will find the ‘Welcome Box‘ waiting for you: it includes every information you need to spend a carefree and relaxing stay. Everyday, our booking service helps our guests in the choice of the ideal apartment, and our Governess takes care of the homes by preparing them in a flawless way on the guests’ arrival. 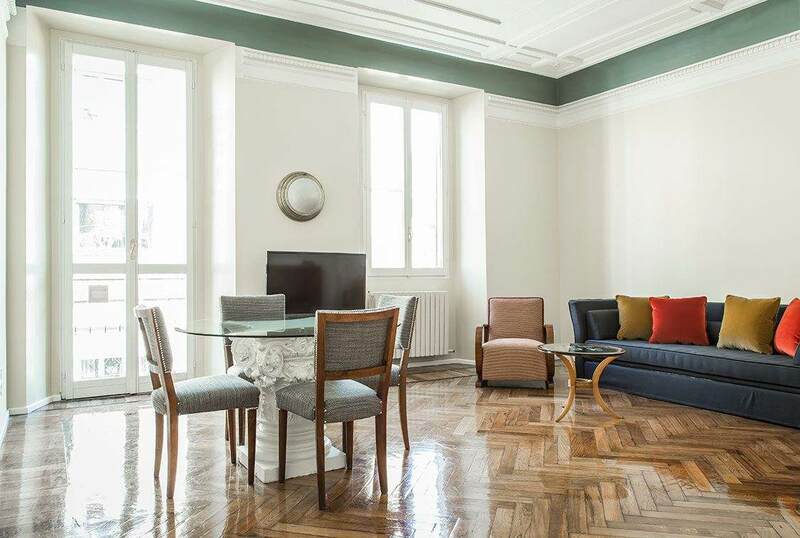 A holiday spent in our apartments will not be just holiday, but a unique experience to live closely the city of Milan and discover all its beauties.